There is hesitance to “bag” a patient that is in distress prior to ALS procedures. WHY?!?!?!? 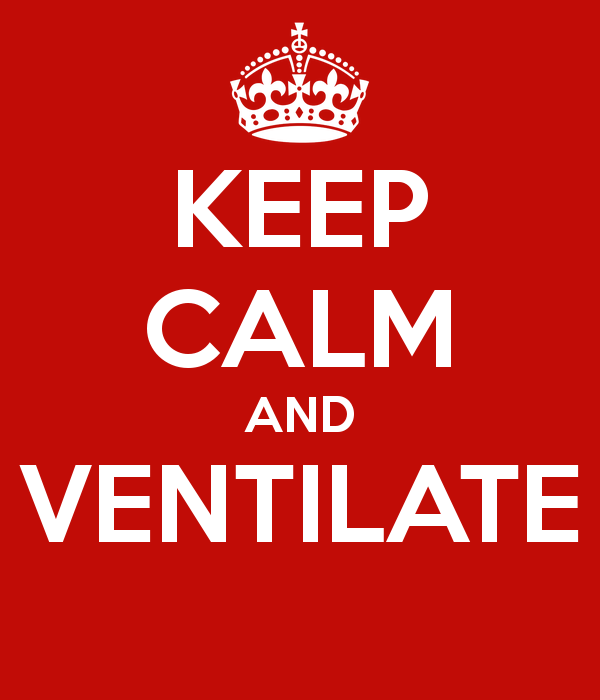 Positive-pressure ventilation save lives! It’s something we all should have learned in EMT class… FOR THE LOVE OF GOD, SIT THESE PEOPLE UPRIGHT!! These patients generate their own PEEP, so why “bag” one of these patients, or put them on CPAP? THEY ARE TIRED! The respiratory structures are exhausted and need help. Give them help before they go into respiratory failure or arrest! A NRB MASK DOES NOT SUPPLY 100% FIO2!! IT ONLY SUPPLIES AROUND 60-70%!! Adjunct preferable, but not a prerequisite for success; deliberate manual positioning works! SGA placement by an ALS provider does not signify failure! We will eventually be doing a podcast covering the difference between BLS/ALS airways and the pros/cons of each. Don’t kill someone by being overly eager to rush to ALS and forgetting the importance of BLS airway maintenance and preoxygenation.